Il Primo opened its doors in June 2016 and is already becoming one of North London’s most talked of Italian Restaurants. Located in leafy Belsize Park, as you step into Il Primo you will be enchanted by decor that evokes the allure and romance of mid 20th-century Italy. 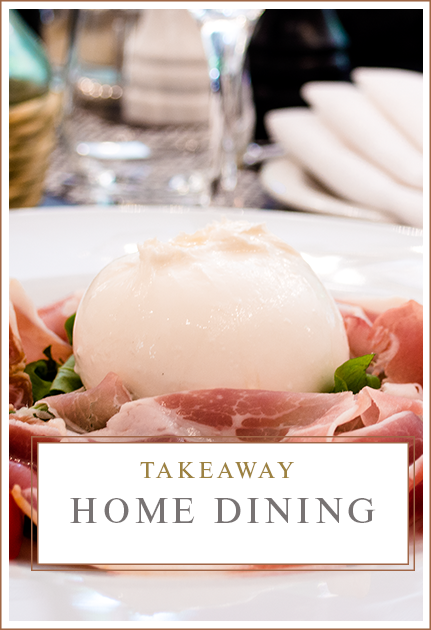 We have created one of London’s most striking and beautiful Italian dining rooms. Our restaurant’s decor combines chic minimalism with the decadence of sumptuous fabrics, stylish chandeliers, vintage mirrors and evocative Italian paintings. The looks is intimate, yet stylish and full of charm and personality. 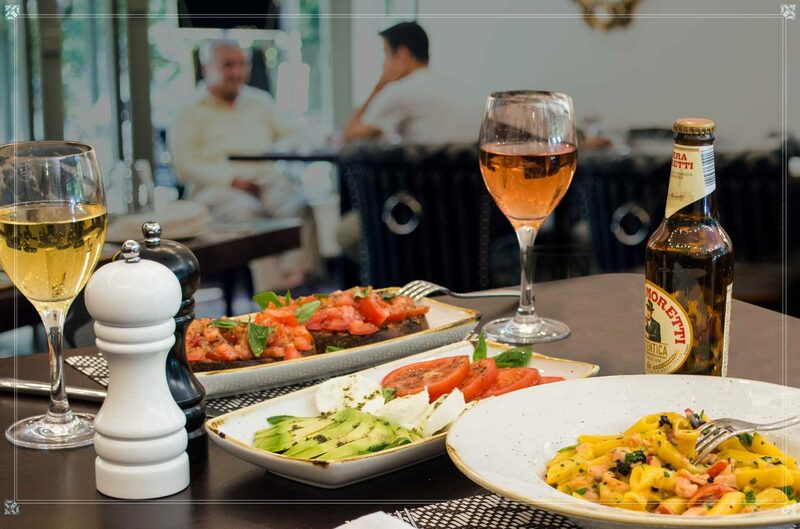 The warmth, passion and friendliness of Il Primo’s staff really do bring the atmosphere of a quintessential Italian neighbourhood restaurant to London, where you will receive a genuine welcome from the heart from and personal service from the owner herself. 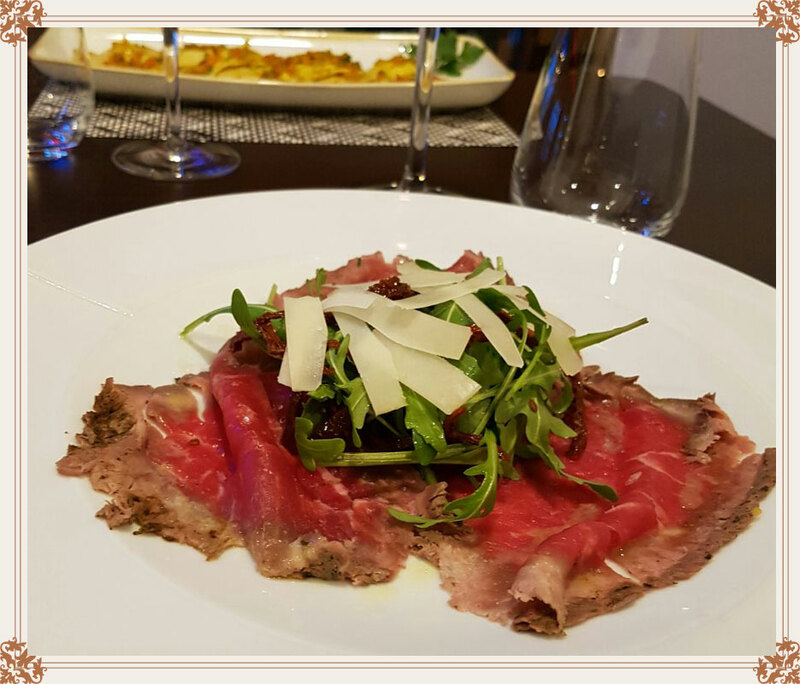 Our menu takes you a tour of the regions of Italy with flavours that scream freshness and a genuine Italian talent at play in the kitchen. With a fantastic selection of the Italian fundamentals of vibrant antipasti, pastas that are made fresh on site. Our fish and meat dishes use the finest Italian ingredients, local produce and authentic regional recipes to seduce your tastebuds! To drink, there’s an enticing selection of cocktails and an impressive all-Italian wine list and for those with a sweet tooth our delightful Italian desserts will not disappoint! Our friendly staff and chefs look forward to welcoming you soon at Il Primo. for 10% off your first meal (drinks not included).